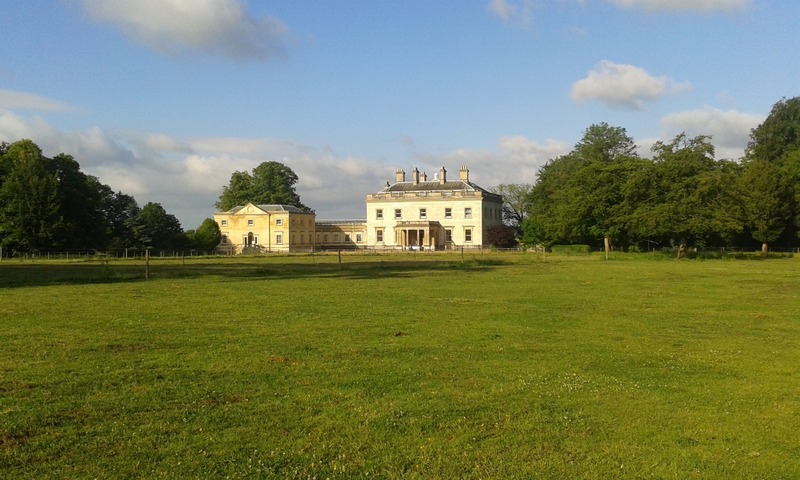 We are proud to be based in an historic 1768 stable yard set on the grounds of a stunning 2000 acre country estate - The Gaddesden Estate which is a known film location which has a large unit base, woodlands, arable and several period properties to its name close to Pinewood studios, Leavesden studios and other London studios with great road links to the M1 and M25. Our paddocks back onto the Georgian stately home called Gaddesden Place built by James Wyatt in 1768 which is also available to hire and has been used in many movies and TV productions such as The Children’s Act, The Legend of Tarzan, ITV's Endeavour, Holby City, ITV's Vanity Fair, Absolutely Fashion: Inside British Vogue, BBC's Emma, The Current War, Foyles War, Little Britain, Ken Russell's Gothic to name a few. 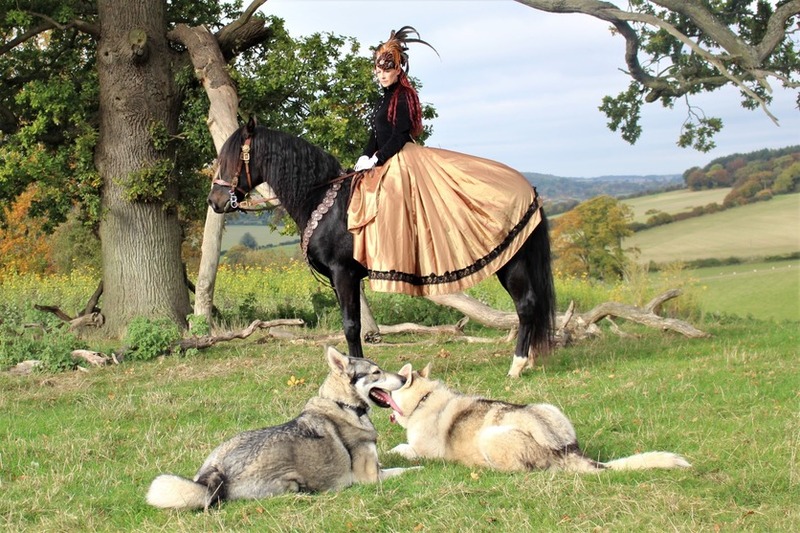 It has also been used on fashion shoots for Burberry, Vogue magazine, Tatler Magazine to name just a few. Filming has taken place here since 1944. Our stable courtyard is 1768 also built by James Wyatt and has been used as a period stable location for many productions over the years. 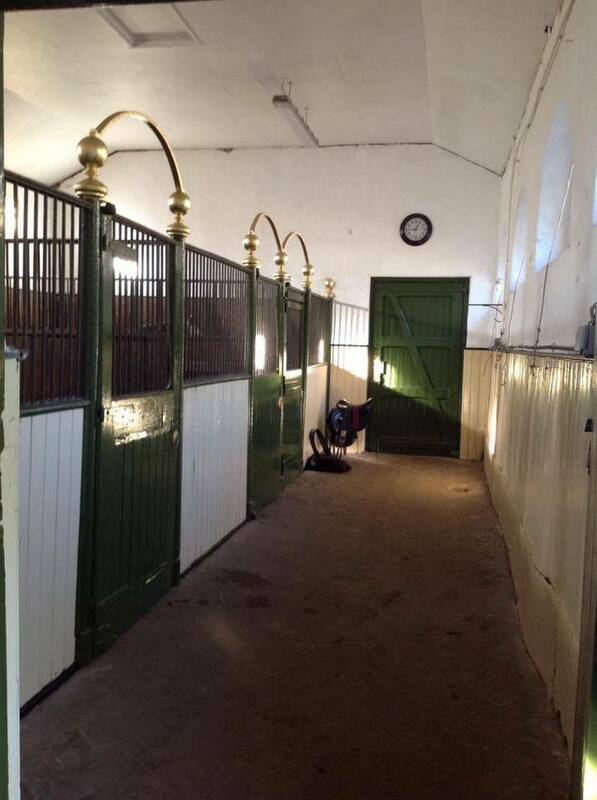 Our beautiful stables are orginal inside and out and have hardly changed since the 1700's - We even use the same tie up rings. We have electrical points and there is parking next to us for unit base. We also have a small reception room with heating that can be used as a green room. Please have a chat to us regarding your requirements. All images used on this website are copyright protected. All images are copyright protected by the Stampede Stunt Company and The Centre of Horseback Combat Ltd © Unauthorized use and/or duplication of this material without express and written permission from this websites author and/or owner is strictly prohibited.